During the Innovation Games® summit held in San Jose, CA in January, 2013, Tom Grant gave a keynote presentation titled “It is time to change the rules at work”. Complexity: Our software products are so complex to develop, maintain and implement. Poor customer insight: We as developers don’t understand what the customer value is. Therefore, our software is not providing new opportunities to the customer which creates business growth or addressing real pains. Lack of understanding of how customer is like at work: Generally, we donot understand the customer’s world. Developers in many cases are expected to create products for various industries, for example, banking and health care. They don’t know what they want or even we claim that they don’t know their own business. The customer change their minds too often. No one is available to answer development team questions and so forth. Dysfunctional team: The cross-functional team who develops the product lacks productive communication. Team members don’t collaborate to figure the business value to our customer. Moreover, team members are from different non-aligned groups which add inefficiencies. Minimal Viable Product (MVP) is a Leanstartup term which can be used as a driver for early understanding and validation of customer needs in product development . It advocates that we should focus on doing the minimal effort required to early provide valued increment to our customer as fast as possible. This is because software product development is experimental endeavor where fast feedback is key for adaptation. However, the same smartphone was appealing to all of them. When I look at the smartphone of each, I found different menus and appearance. Essentially, each one of these personas has her own product box, when it comes to the smart phone of choice. However, the manufacturer has created a product that can address the needs of each. I suggest that at least one participant from every customer segment should be part of the product box game. The current state of software products doesn’t create acceptable value to our customers. 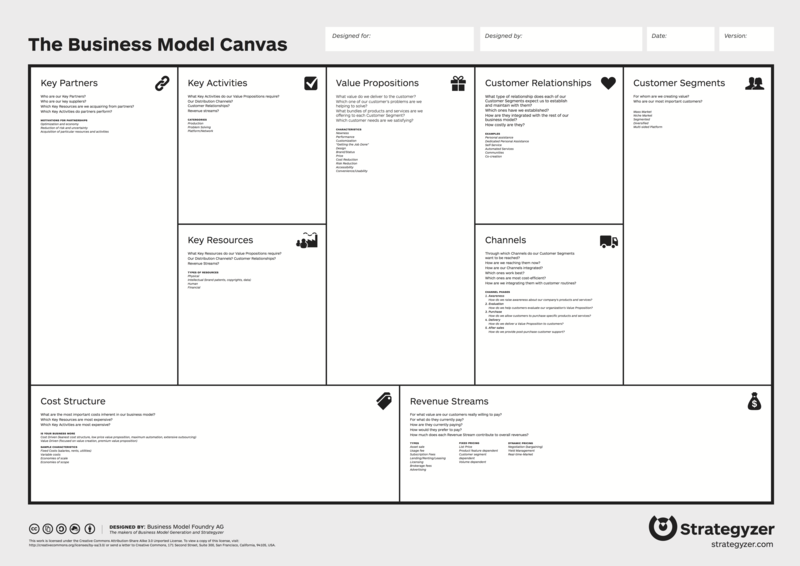 Business model canvas is a tool to understand the value proposition of product and customer segments. Play product box game with participants from various customer segments to arrive quickly at what we should develop as minimal viable product. Align team members by playing Knowsy from Innovation Games®. Arrive at insight of the features which the customer appreciates most by playing Buy a Feature. Use Remember the Future game to arrive at honest understanding of customer definition of success. You can visit this link for matrix of which Innovation Games® are appropriate to a given scenario. This entry was posted in innovationGames, product management. Bookmark the permalink.